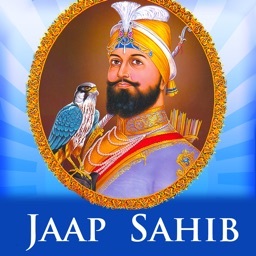 ***** Best Selling Paath App in Top Paid Books category. 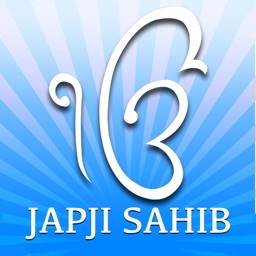 Sukhmani Sahib ji on iPhone. 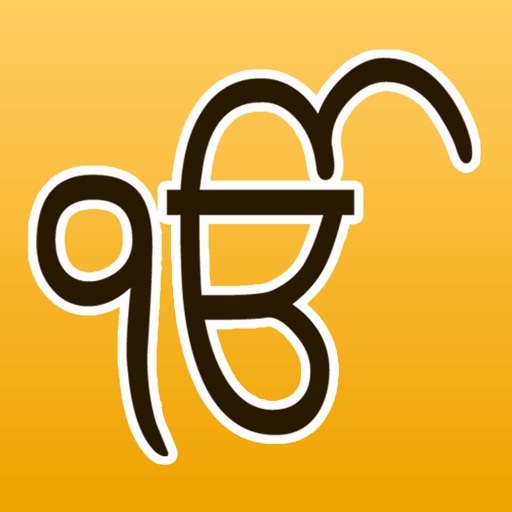 If you believe in Sikhi and do paath then this app is for you. 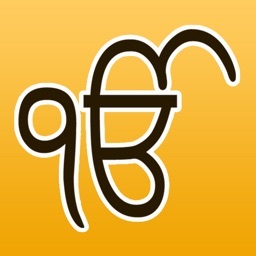 Reading and listening Sukhmani Sahib ji gutka on iPhone is a great way to do paath outdoors, travelling, and in home. 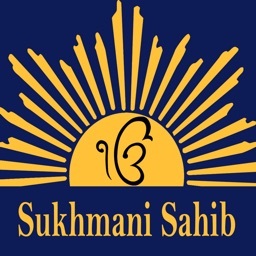 Doing Sukhmani sahib paath daily brings happiness in your life. 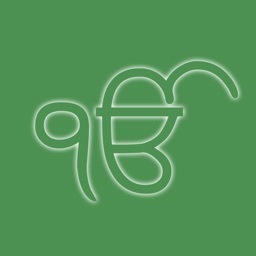 Hundreds of people have made this app a part of their spiritual routines as it makes it easier to connect with almighty regardless of time and location. 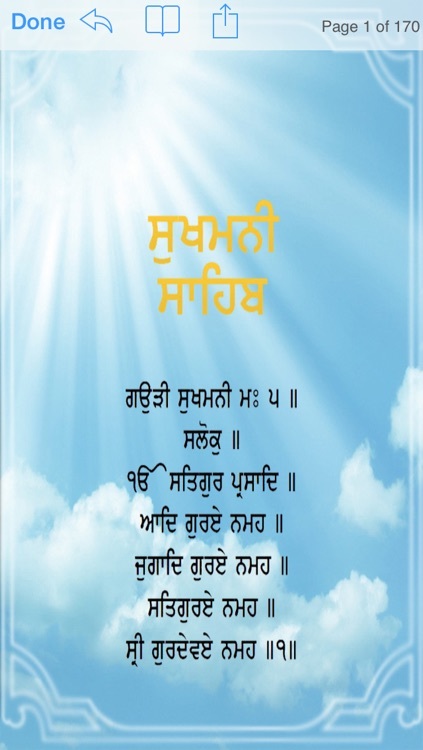 Includes entire Sukhmani Sahib ji gutka in a very readable and easy to use form. 1. 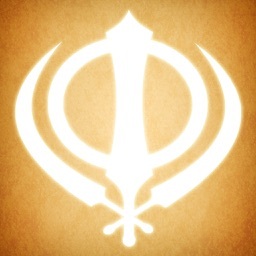 Full Sukhmani Sahib paath on your iPhone. 2. Easy to read and navigate through. 3. 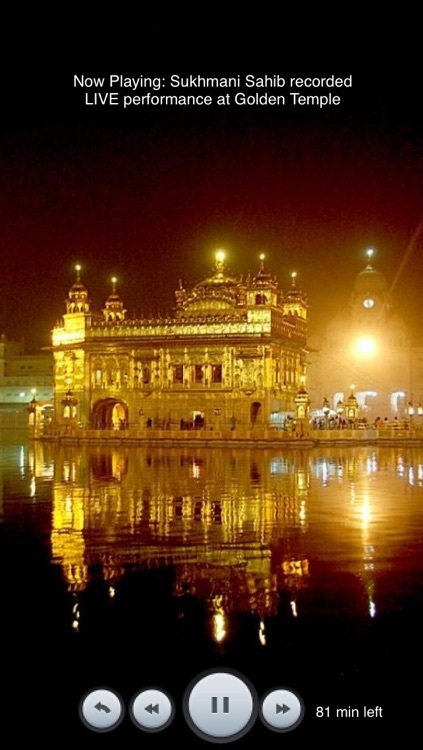 Listen to Sukhmani Sahib paath recorded live performance at Golden Temple. 4. Automatically resumes from the page where you left last time. 5. 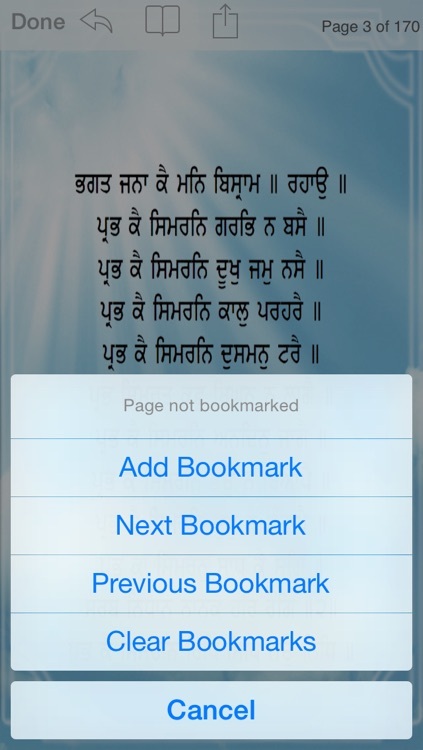 You can set individual pages as bookmarks to quickly jump to your favorite pages. 6. You can manage your bookmarks easily. 7. Share the page you like with your friends and family from within the app. Thanks for your feedback. For any suggestions or feature requests visit our developer support page. If you like the app, please review it or rate it in the App Store. Thanks.